are always different all to be discovered! This model is realized in 100% merino whool made in Italy. Our whool is soft and completely antiallergic. 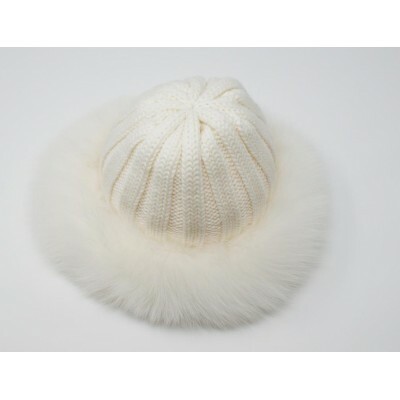 The pon pon is carefully attached by hand, and is in real finnish fur with origin certificate. This model is realized in 100% merino whool made in Italy. Our whool is soft and completely antiallergic. The two pon pon is carefully attached by hand. 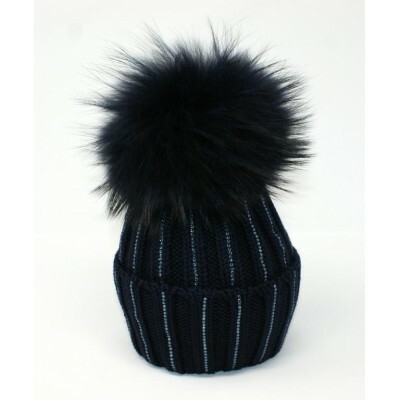 This hat is made with 100%merino whool made in Italy, all details are attached by hand with very particoular attention to the smallest details. This model is realized in 100% merino whool made in Italy. Our whool is soft and completely antiallergic. 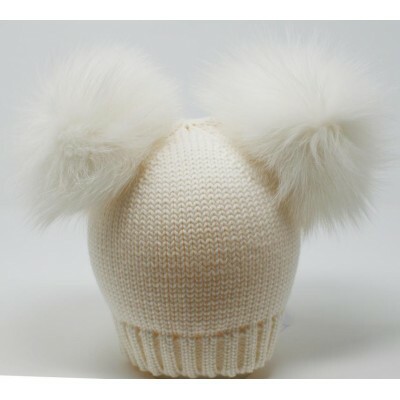 This hat have all around in real fox, the colour is white. Hat in 100% merino whool, made with fine yarns, very soft and it does not produce allergies. Our yarns are always made in Italy. 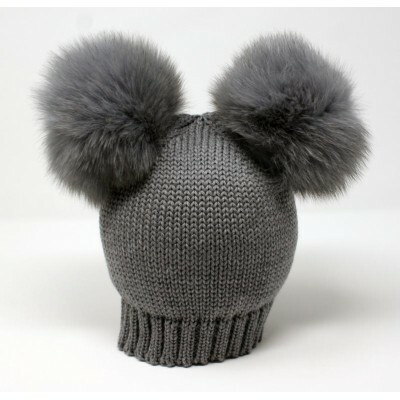 The colour of this model is grey. 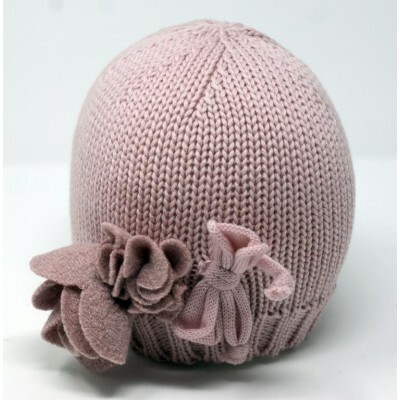 Hat in 100% merino whool, made with fine yarns, very soft and it does not produce allergies. Our yarns are very precious and soft, always made in Italy. This model is realized in 100% merino whool made in Italy. Our whool is soft and completely antiallergic. 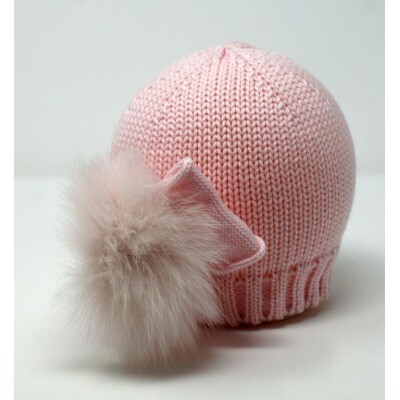 Hat in 100% merino whool, made with fine yarns, very soft and it does not produce allergies. Our yarns are very precious and fine, always made in Italy, the two pon pon are attached very careful by hand on the side of the hat. The two pon pon are in real finnish natural fox with certificate of origin, is very big and soft.